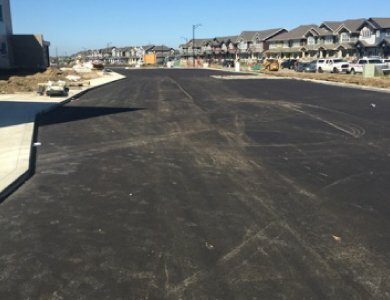 Current Projects — K-Rite Construction Ltd.
K-Rite Construction Ltd. is a diversified general contracting firm that serves a wide range of clients throughout Western and Central Canada, including oil and gas operations. 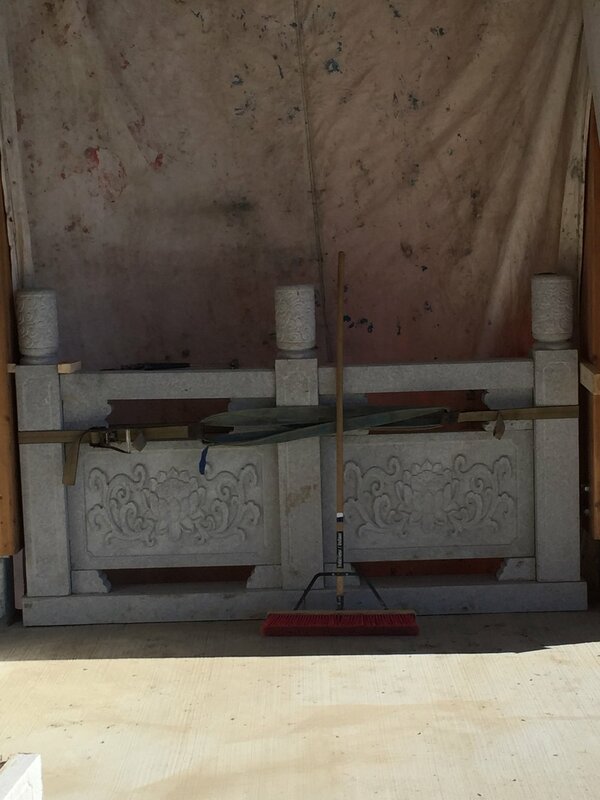 Contact us today for more information on our services. 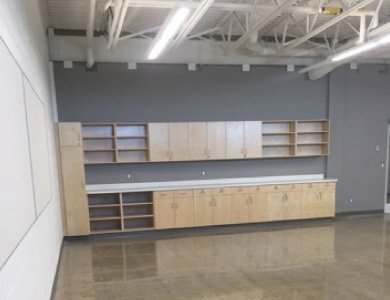 Project Description: This project consists of the construction of a new 2 Level K-9 School in the community of Allard in south Edmonton. 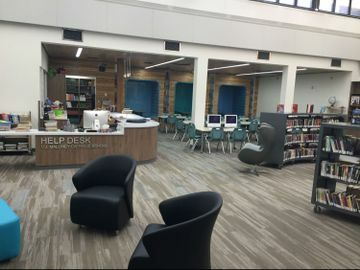 ACI Architecture has designed a modern vibrant facility capable of hosting 900 students ranging from kindergarten to grade 9. 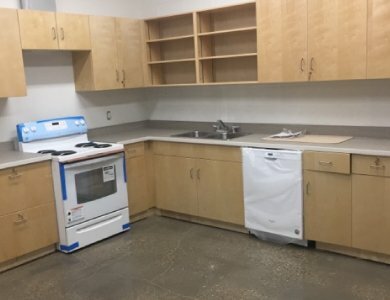 A LEED® Registered project, this facility is scheduled to be open for the 2017 – 2018 school year. 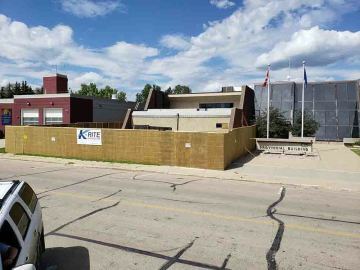 K-Rite is proud to be working with ACI Architecture & Edmonton Public School Board on this exciting project. 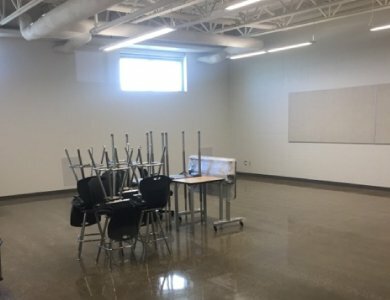 Project Description: This is a 4 phase project consisting of the construction of a new gymnasium and new portable extensions, the complete renovation of the existing school structure. 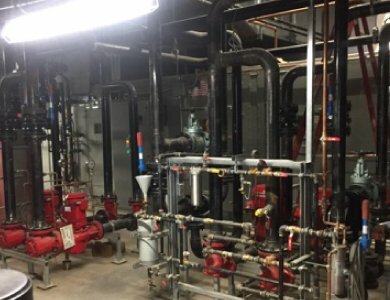 Project also includes removal and replacement of the entire mechanical and electrical systems for the facility. 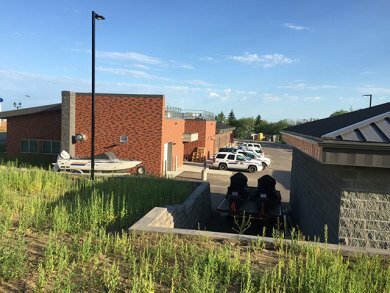 A comprehensive upgrade and modernization to the entire facility interior and exterior include a new roof, parking areas and landscaped areas. 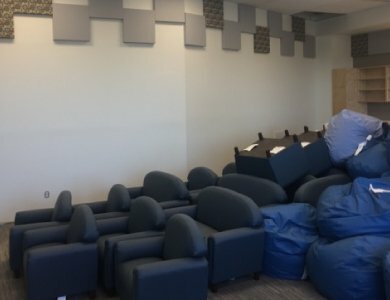 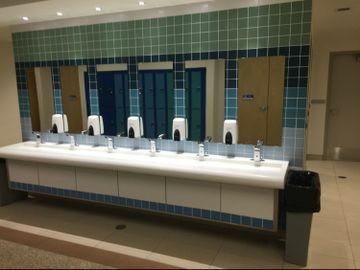 This was a challenging project as it required the work to be completed while the school remained open and operational. 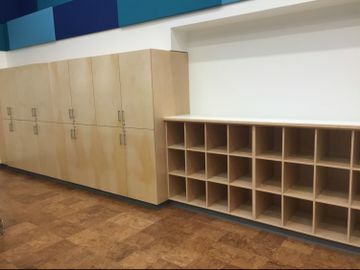 K-Rite would like to thank all of the staff, students and especially the parents for their patience during the extensive renovations on the school. 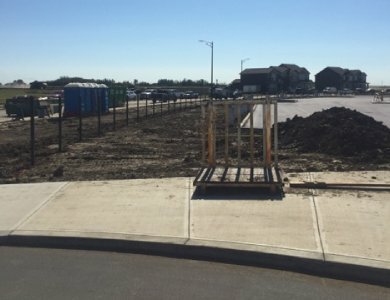 Project Description: This project consists of the construction of a new 2 Level K-9 School in the community of The Orchards in south Edmonton. 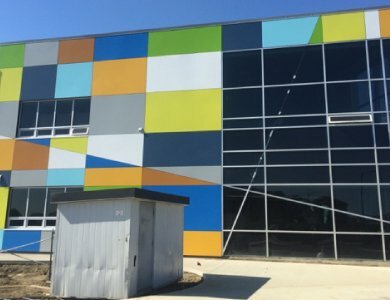 ACI Architecture has designed a modern vibrant facility capable of hosting 900 students ranging from kindergarten to grade 9. 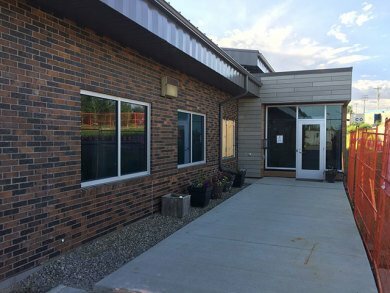 A LEED® Registered project, this facility is scheduled to be open for the 2017 – 2018 school year. 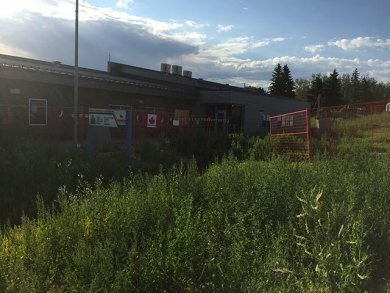 K-Rite is proud to be working with ACI Architecture & Edmonton Public School Board on this exciting project. 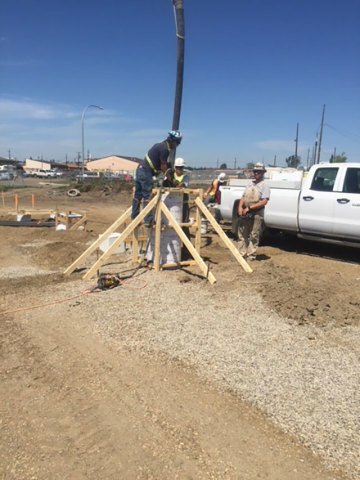 This is a Fueling Site Maintenance and Construction Contract with Defence Construction Canada. 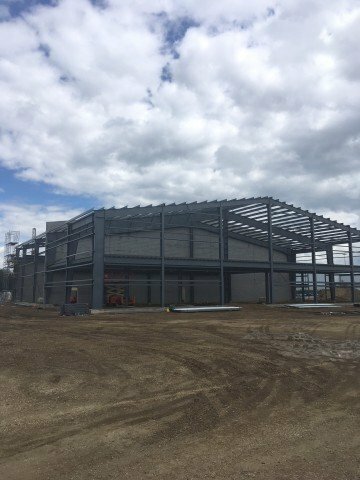 K-Rite has been a long standing construction partner with Defence Construction Canada and is proud of the value added quality workmanship we provide on the related projects. 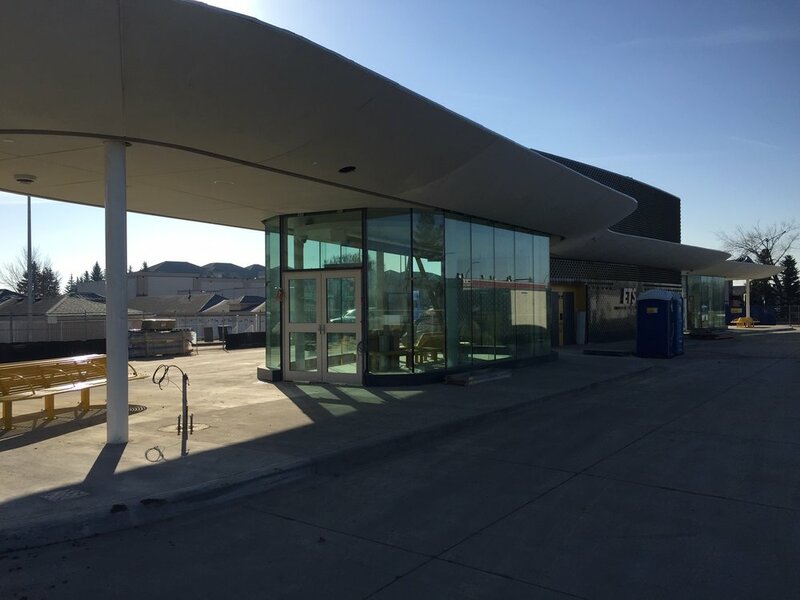 Project Description: This is a multi-phased project consisting of the construction of a new RCMP Services Building Addition and the renovation and upgrades to the existing facility. 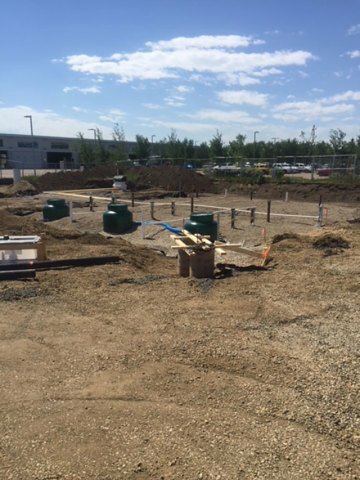 K-Rite is proud to be working with Stantec on this project for the Town of Lac La Biche. 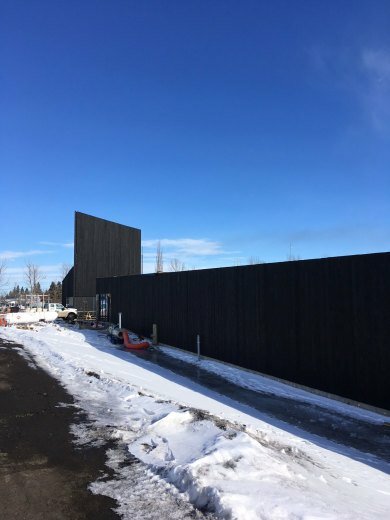 Project Description: This project consists of the construction of a new Cemetery Services Building for the City of Edmonton on a new site located at the South Haven Cemetery. 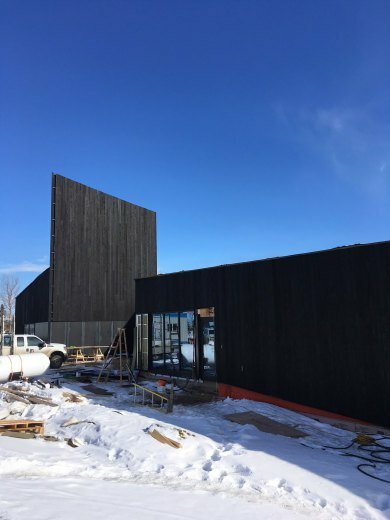 Designed by Shape Architecture Inc. the building blends artistic influence with functionality creating a structure that respects the natural surroundings and enhances the existing property. 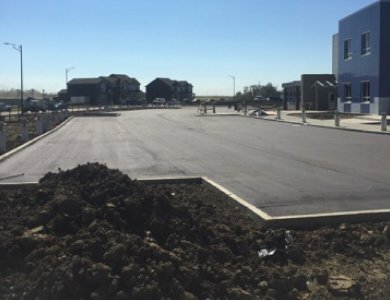 The new site will feature improved site parking, a shop and storage area for the grounds equipment, an outdoor concealed storage area and administration office space. 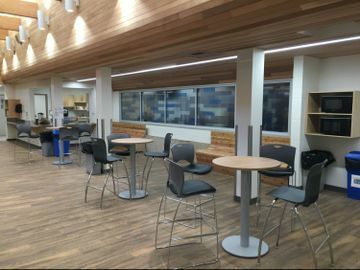 A modern bright lobby and gathering area allow comfort for groups as well as private family and meeting areas are included in the building. 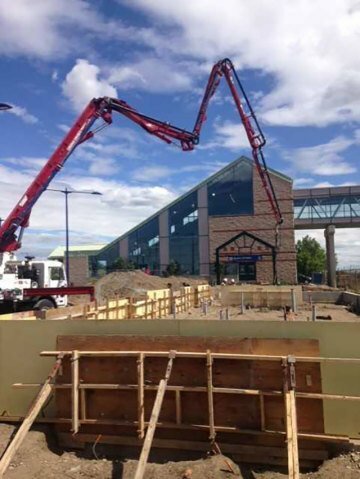 K-Rite is a long standing construction partner with the City of Edmonton, we are proud to be a part of this project. 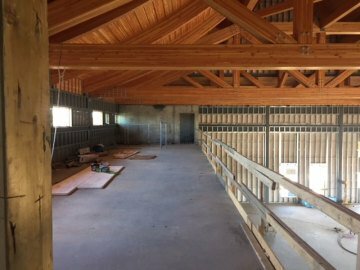 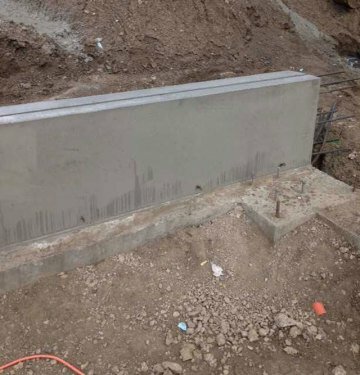 Project Description: This project consists of the construction of a new fire hall for the Town of Fox Creek on a new site located in the Town of Fox Creek. 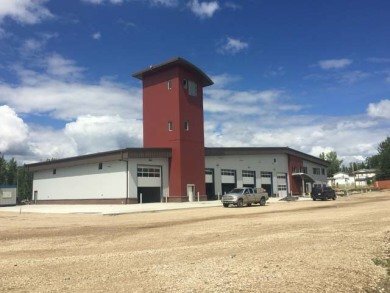 The new fire hall is a modern design consisting of the most cost effective quality driven design features insuring Fox Creek Fire Services will be able to operate for many years within the building. 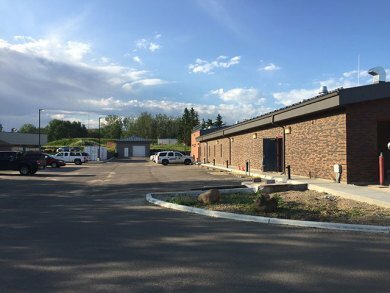 Some of the features within the fire hall include 1 drive thru wash bay, 5 equipment bays, a modern hose drying tower, professional training facility, administration office space and a facilities dispatch centre. 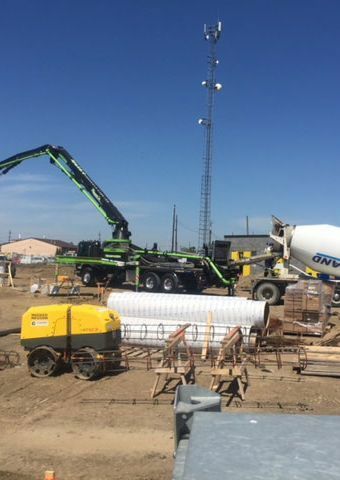 K-Rite is proud to be working with the Town of Fox Creek on this important project. 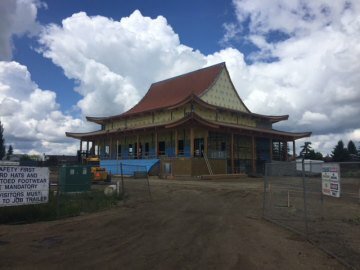 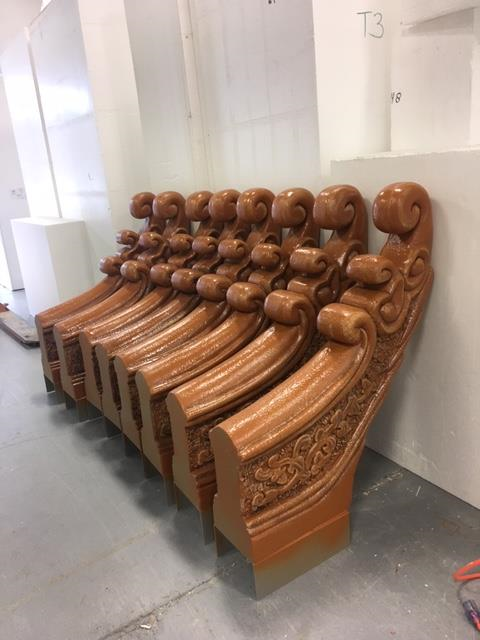 The Buddhist Temple will be built in Edmonton to provide a traditional space for worship and reflection. 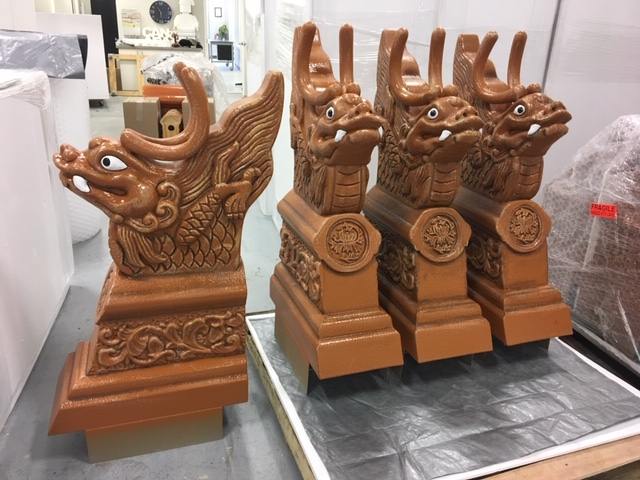 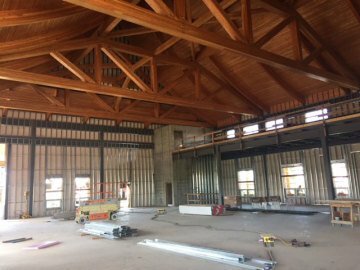 This is a modern amenity structure with very traditional design and appearance with 25,000 square feet of space to accommodate all the needs of the Buddhist community. 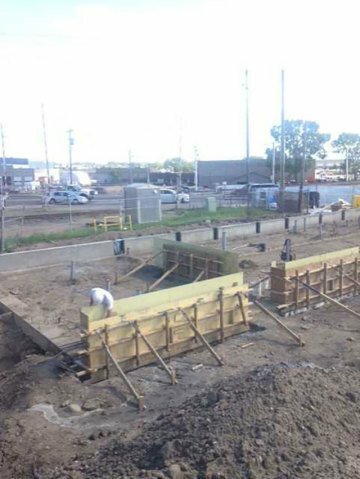 We are excited to be the general contractor for this project. 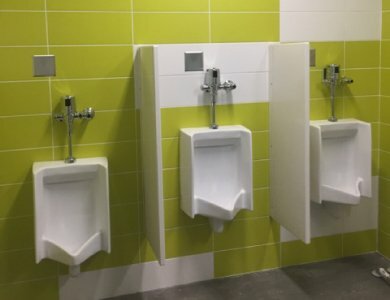 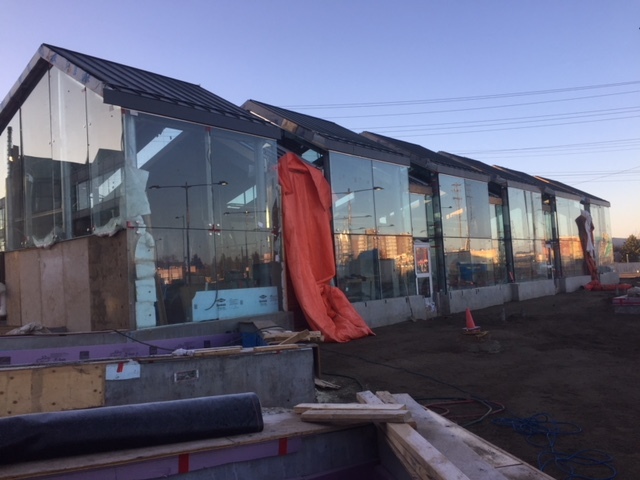 Project Description: This project, located adjacent to the Castle Downs/153 Ave. intersection, is a Group 1, Division 2, Assembly Occupancy (Passenger Stations and Depots), replacement single storey transit building, which accommodates waiting spaces and utility rooms for the ETS System. 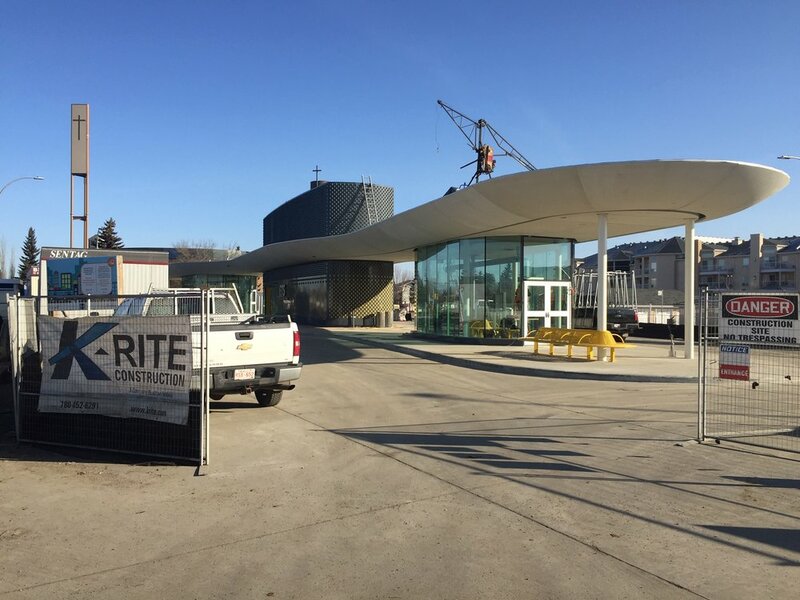 K-Rite is proud to be working with the City of Edmonton, ETS, Group 2 Architecture, Fast+EPP, & WSP on this innovatively designed project. 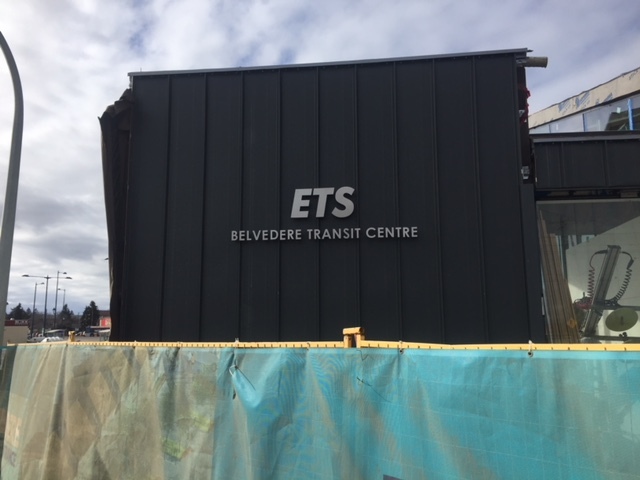 Project Description: This project, located adjacent to the Kennedale LRT Station at 6219-129 Ave., is a Group 1, Division 2, Assembly Occupancy (Passenger Stations and Depots), replacement single storey transit building which accommodates waiting spaces and utility rooms for the ETS System. 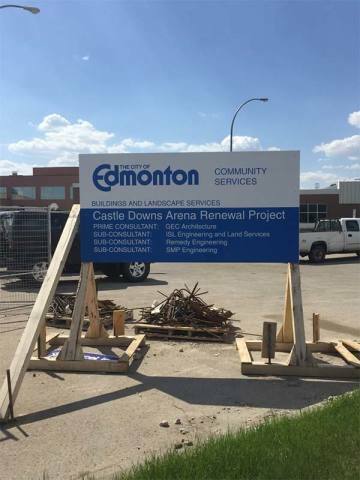 K-Rite is proud to be working with the City of Edmonton, ETS, DIALOG, & HATCH on this exciting fast paced project. 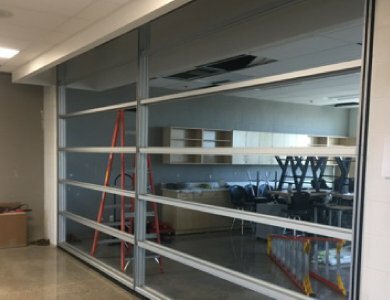 Project Description: Demolition of existing holding cells and offices. 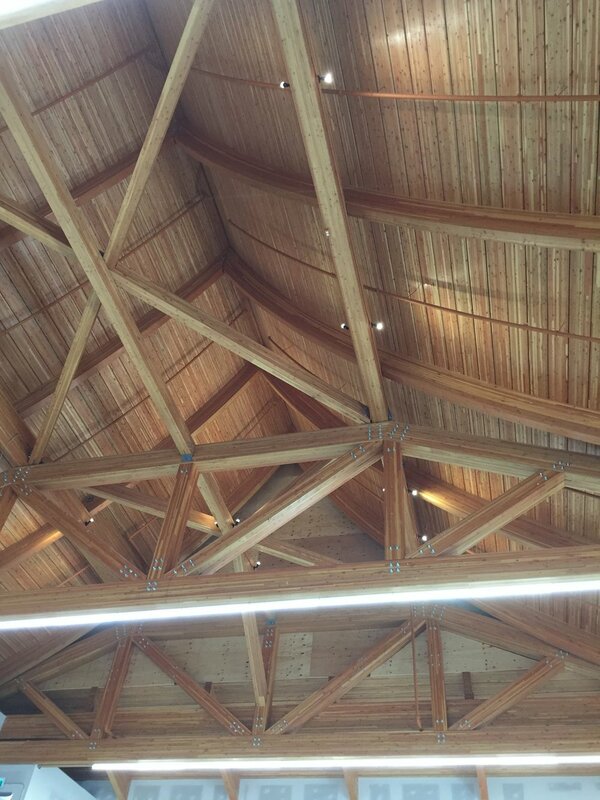 Phased construction completed while court simultaneously remains in session. 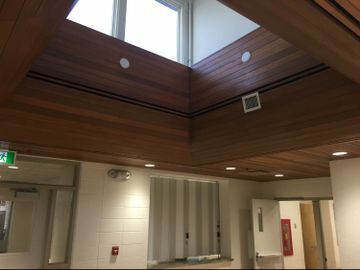 A/V and technology upgrading, new holding cells and secure bay, court room refurbishment, additional offices and administration area revitalization.